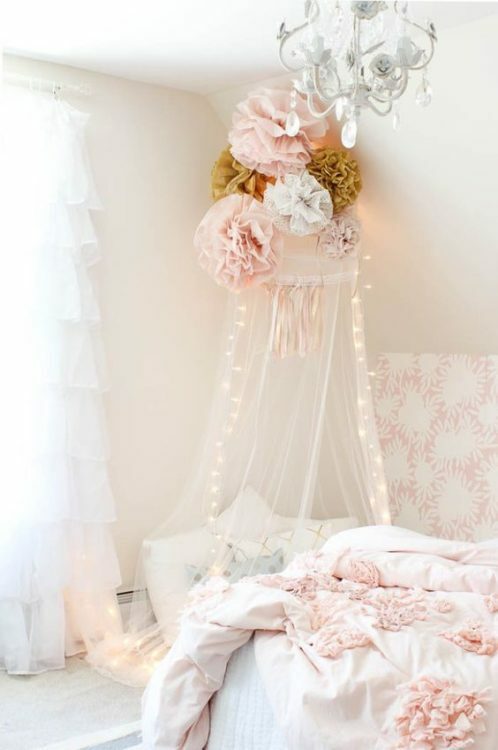 Girl’s room are identically to frilly beds and pink decors everywhere. 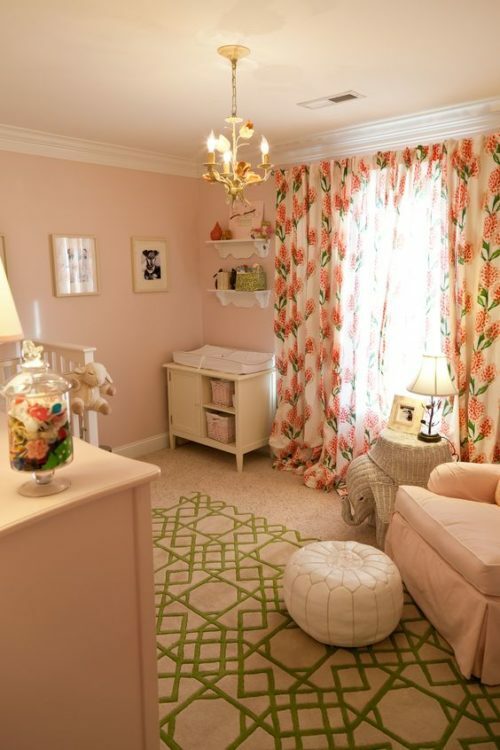 Today’s girl’s rooms are varied based on each girl’s personality, such as her favorite color and bedroom decor themes. Actually, between girls ‘rooms with teenage girls’ rooms are almost similar. The difference is only in the type of furniture in it. So to make the bedroom of a female adolescent girl, the furniture must be in accordance with her age and personality. 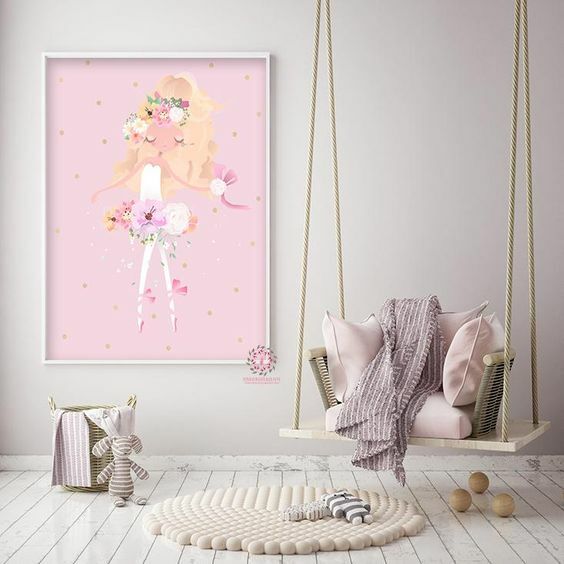 Are you seeking for inspiration to decorate your girl’s room? 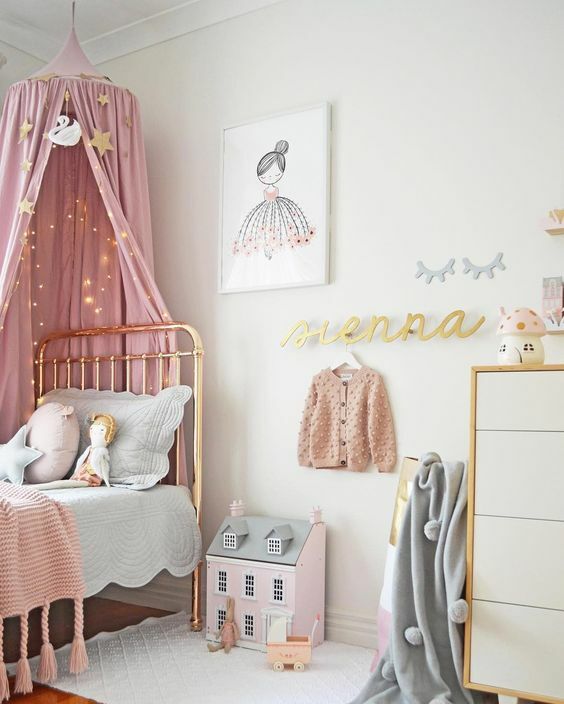 Have a look at these creative and fun girl’s bedroom ideas. Whether you want something fashionable, minimalist, vintage or classic, we have all the ideas that you’ll need to realize her dreams. 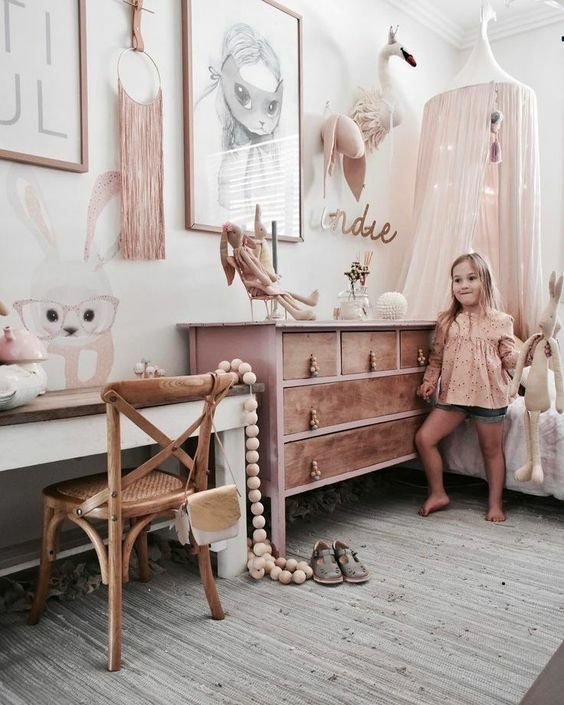 This ideas of this girl’s room is recycling old furnishings with wonderful design. 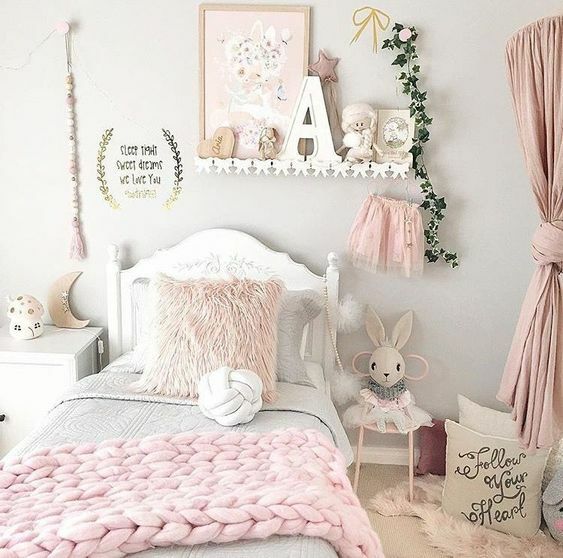 This is the best ideas i’ve ever seen for decorate girl’s room. She will be love the ideas and proud of that. 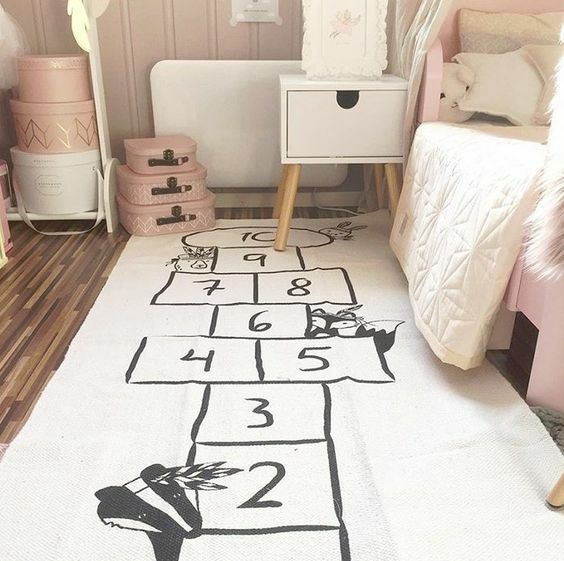 This girl’s room consists of a perfect shade pairing of white and pink, while the reading nook matches with the vintage colorful rug. Look at how simple this reading nook design is. Girls will be comfortable reading a book they like for a long time. When we using a soft color scheme, add a particular pattern element to create a sharp look. In this room, flower and geometric pattern took the leading function, appearing on the curtain and rug. Beautiful is important, functionality is important too. This corner story book furniture have both of it. She can easily read the book she want and put it back without asking someone help. 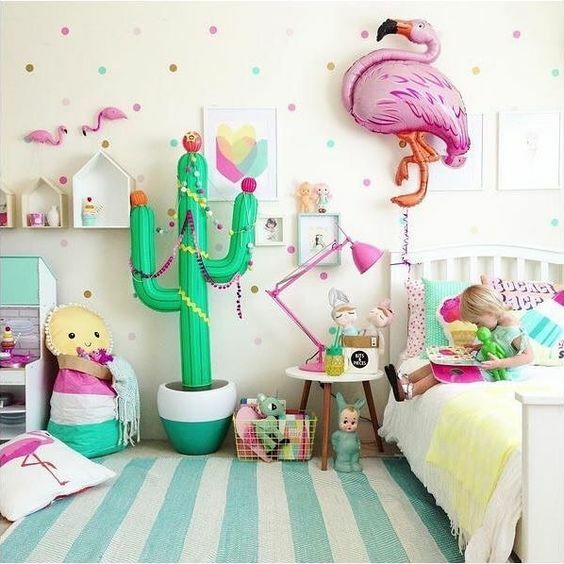 This girl’s room looks very beautiful with colorful decorations. Many decorations that make the atmosphere of this room feel pleasant and comfortable for them. Maybe this idea is suitable for the room you’re trying to redesign. 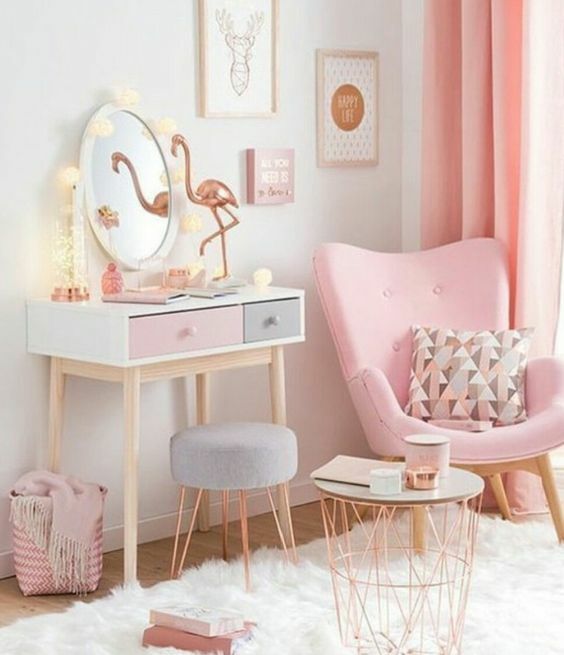 You can mixing a classic and modern furniture to create a beautiful look for your girl’s room. You can copy this idea and apply it. 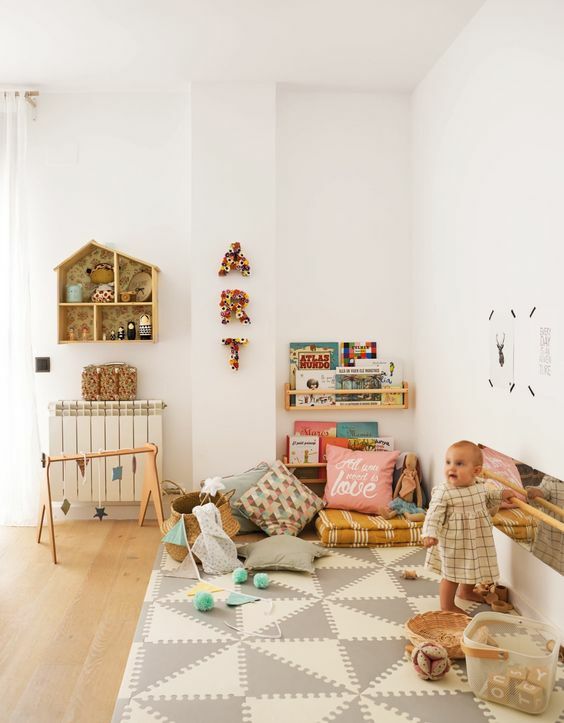 The classic brown bed and toy basket is perfect match with all of the wood furnishing and white grey kids rug. Look at the room design picture for the girl above. You certainly agree that the design is very beautiful. Look at the combination that fits perfectly between the swing seat, wall decoration, carpet and the color of the wall. So beautiful. A black and white theme will never be worn out for home design or room design. An example is the following design. You can see how the combination is very beautiful. Especially the combination of furniture there. Being a barbie is the dream of all girls. So staying at Barbie’s house is also her dream. What if the dream happened in her life? Surely she will feel happy and remembered for the rest of his life. One of the important furniture in the girl’s room is the cabinet. 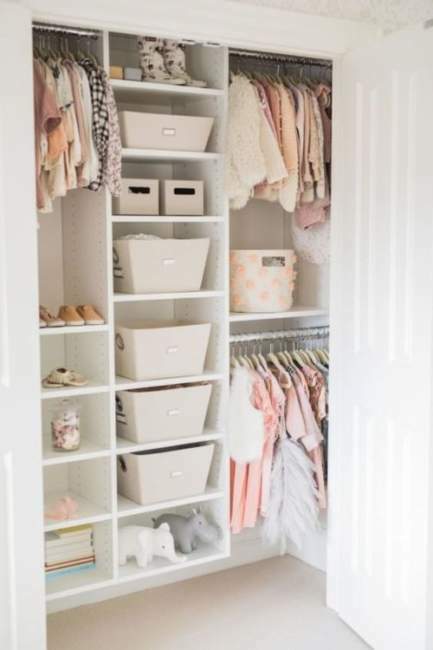 The cabinet can make it easier for girls to store clothes and keep them neat. You can make a cabinet like this in your girl’s room. So the room is neat and you don’t see the clothes strewn. Trying to find a motif past tiaras and bows? Usage nature as your muse. 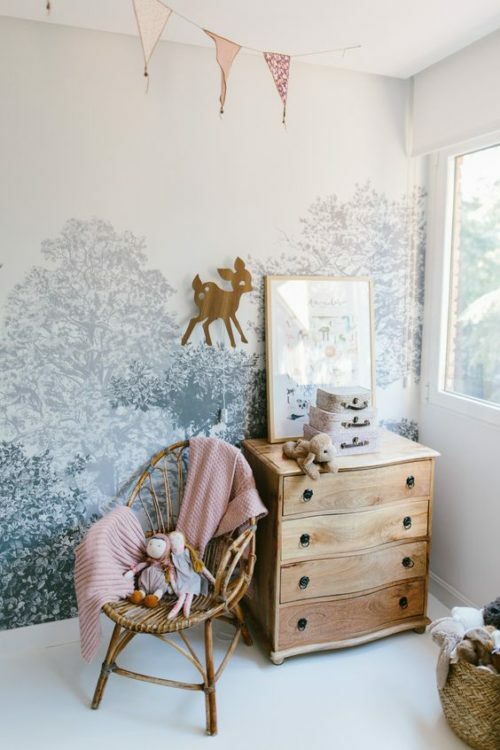 The wisteria branches over the changing table include an individualized touch to the classic, neutral design of this room. Develop a simple cover without a four-poster. Step a piece of fabric to put on hold over the size and width of the bed. Put on hold over the corners of the bed with hooks screwed right into the ceiling. This room, done in daring strokes of aqua and pink, is proof that 2 shades could load a strike. Looking to produce your own remarkable look? 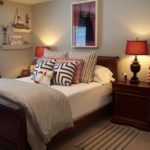 Make use of big blocks of your chosen shades (such as on the wall and bedspread), limitation patterns, and include dosages of white for a crisp finish. For the woman that is constantly try out a face-lift, provide her a solid-color bed covering with the choice of interchangeable toss pillows. Start with a few, then let your lady include and subtract as you both discover new pillows to blend in. Sunshine streams into brighten the area, however heavy curtains can be attracted to shut out the light for nap time. 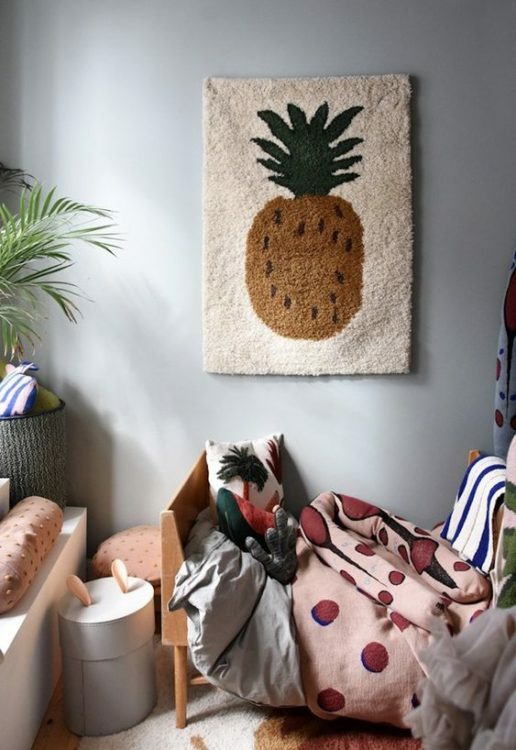 Although a double bed might look oversized currently, it will certainly suit a growing child in later years, making it a critical lasting investment. The main problem with a very small room is arranging a lot of things in it. But don’t worry, you can try setting it up like this. Choose the right furniture and place it correctly. Of course it will look neat. 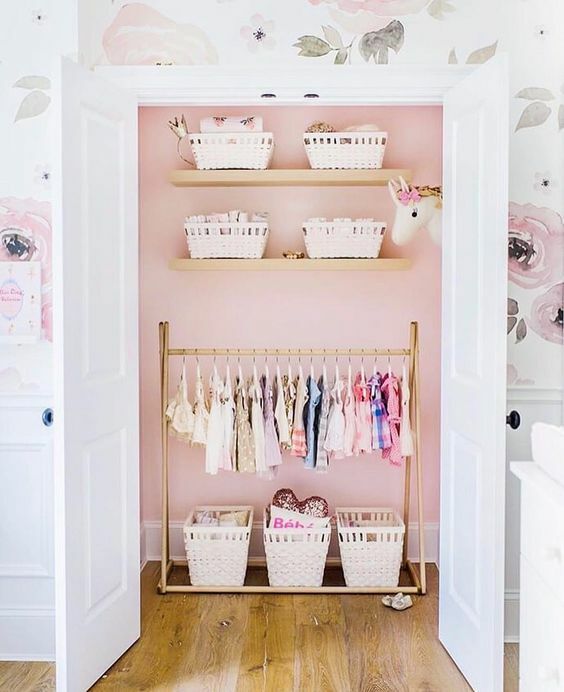 Girl’s room is identical to pink and white. All seem always like that. It’s okay, you can make it look different. Of course the difference is the way we decorate it. Try decorating your girl’s room like this. Surely she will feel different afterwards. Industrial room design is always identical with boy’s rooms. But that is not always true. One of the example is the design of the girl room above. 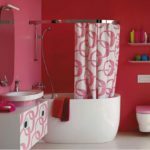 You can apply an industrial decorating style but with a girly theme. All girls will want to look beautiful, including your girl. 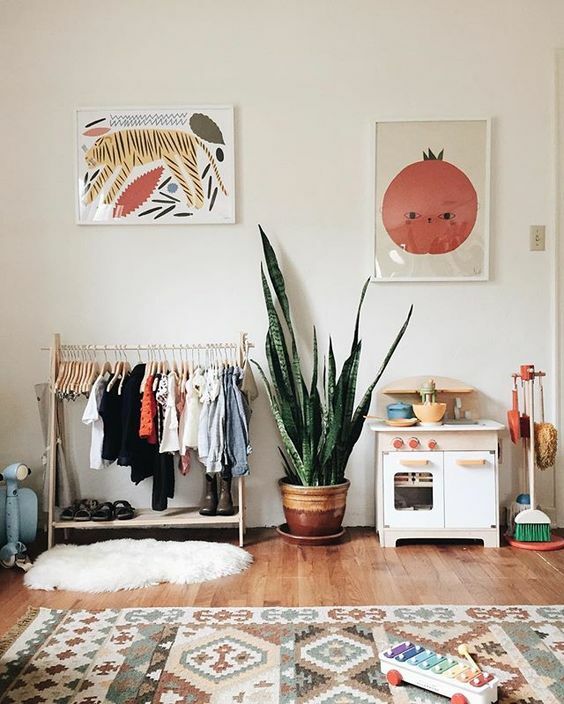 So don’t forget to make dressing space in one corner of the girl’s room. 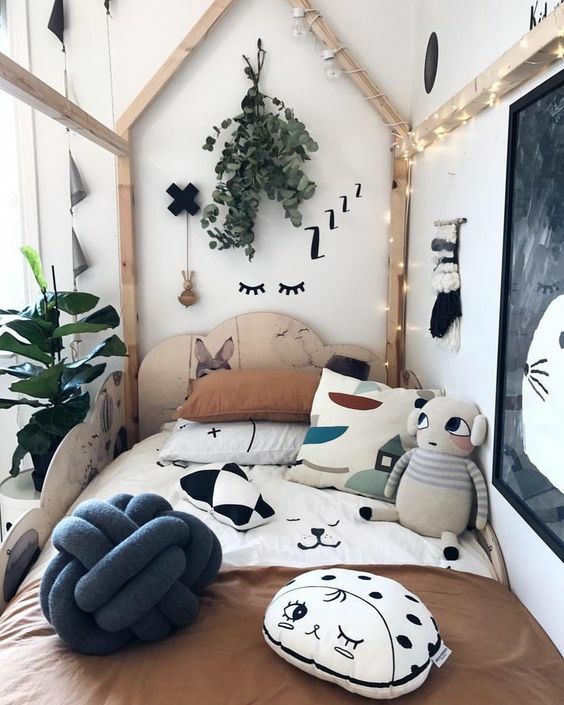 The decoration is as beautiful and cozy as possible, she will definitely like it. The bed will look good if there is a decorative canopy. Even though it’s small, as long as it looks beautiful, then he will like it. 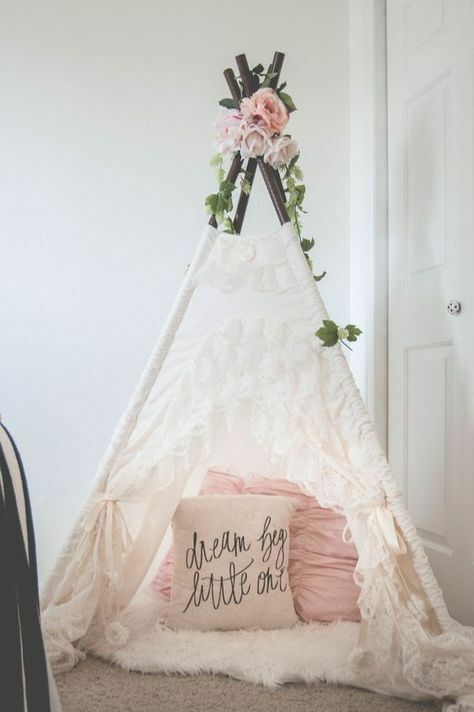 You can copy the idea of a girl’s bed canopy like this. 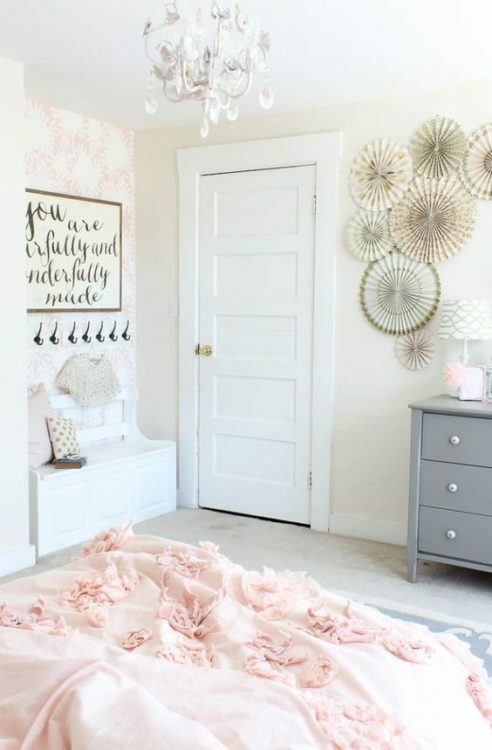 Girl’s bedroom doesn’t need a lot of decoration, just put it in handy. Only minimalist furniture and decorations. Make the bedroom neat and easy to rearrange. It’s more than enough. Everything that looks natural is certainly beautiful. Like the design of the girl room you’re looking at. Don’t you see it beautiful? If you think yes, then she will see it too. The girl’s room will be beautiful if it is decorated with furniture made of wood and rattan. Starting from rattan chairs, mirror frames and the wood cabinet. 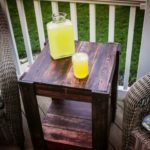 All of the wood and rattan furniture made this design looks very beautiful. 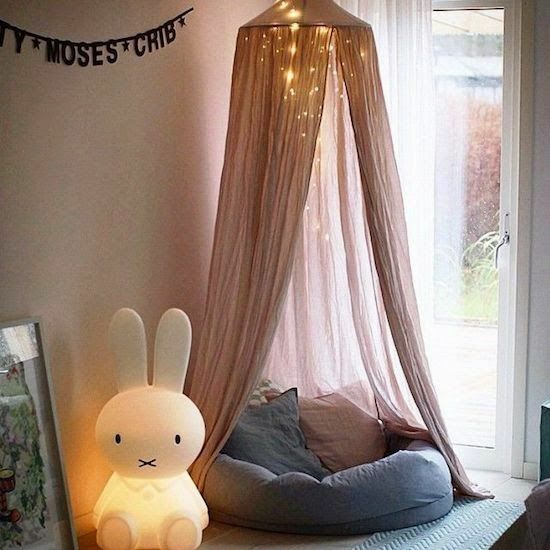 You can take this idea for your girl’s room. 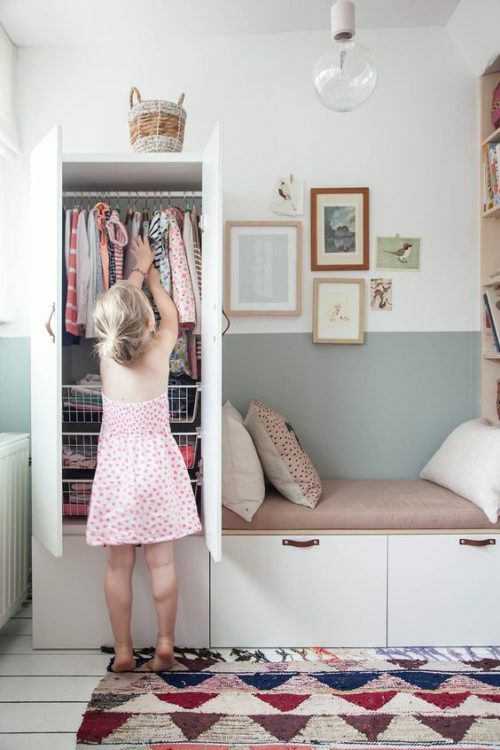 A place to store something is very important for all rooms, including the girl’s room. However, the problem is how to make it if the room is very small. The solution is to make a hidden storage area. For example, like this storage idea. All girls like flowers. Why don’t you put a flower in her room. If it’s impossible to put real flowers, why not just put decorative flowers. Both of them must look the same. Room decor is incomplete if you don’t decorate the walls. One way to easily decorate a wall is to install a wallpaper. 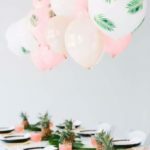 You can choose florals with girly colors like pink, gold and green. 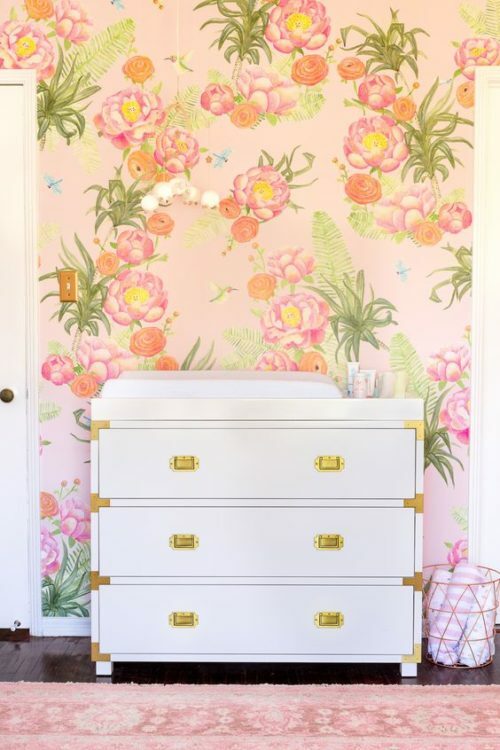 This flower pattern wallpaper is perfect for a girl’s room. 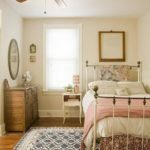 Many farmhouse designs are preferred for girl room designs. 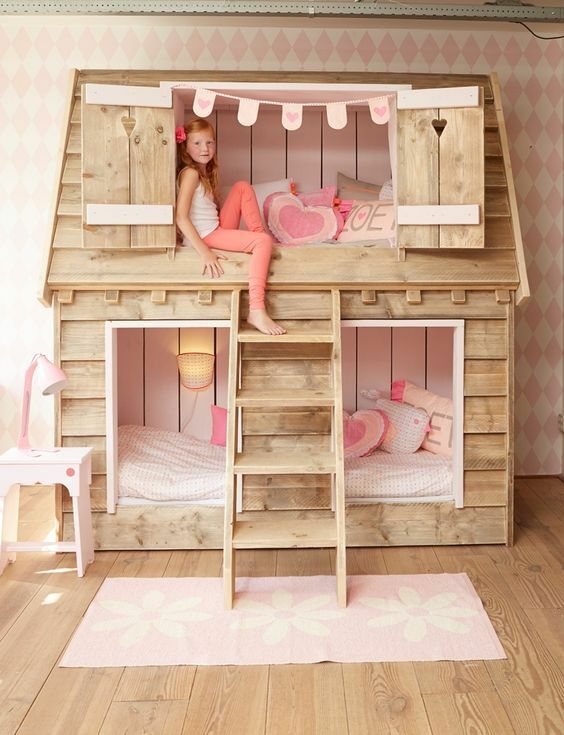 The idea above is one example of a farmhouse design that is definitely suitable for a girl’s room. The design is minimalist with some beautiful furniture accents. The bed canopy design does not have to be made of wood. 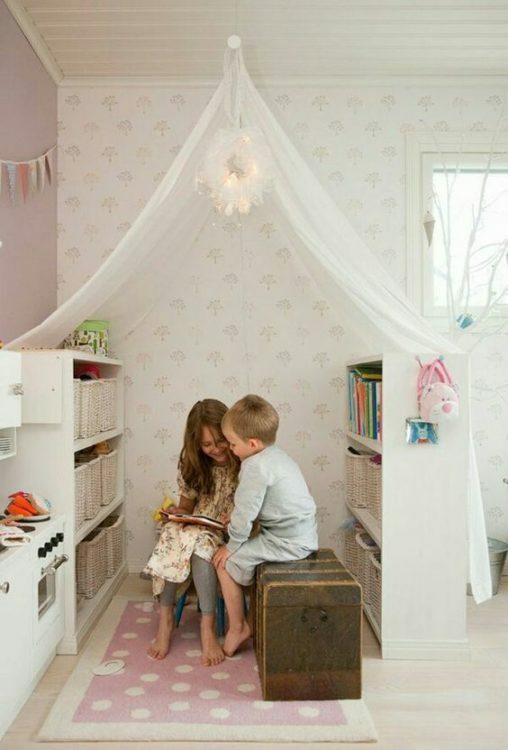 You can make a canopy design using fabric. You only need a pieces of fabric, a rope and a hula hoop. You can add a light string to make it look more beautiful. 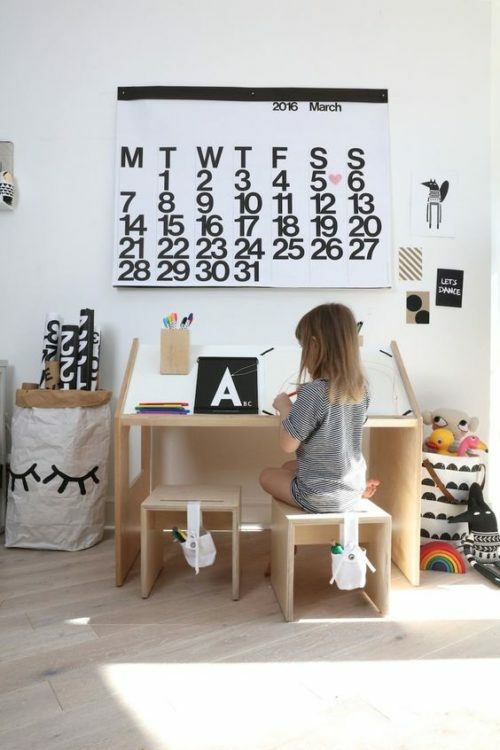 Create a comfortable learning space in the girl’s room. Let her learn what she likes there. No need to make a large space, small does not matter as long as it is comfortable. Maybe this idea of a learning space can inspire you. 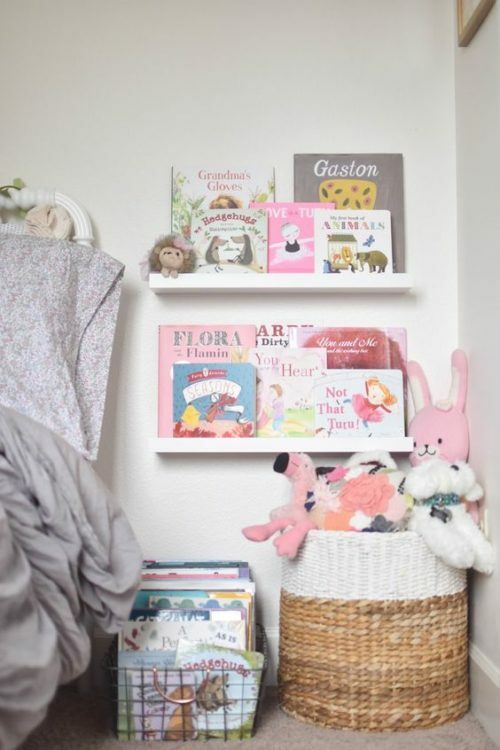 The best way to keep a girl’s room neat is to make a special shelf for her. So she can store anything to make it neat and organized. She can put his clothes, shoes and even toys there neatly and well organized.